Prema Rise & Shine- set the tone for your day with simplicity, clarity and space. 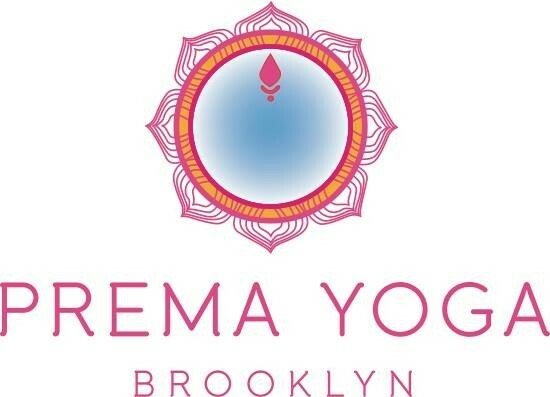 These classes are Prema Quickies sequenced with balance in mind. An additional 15 minutes Meditation added on for those who can stay. Options for practitioners of ALL levels. There are no upcoming “Rise & Shine + SIT” classes on this day. What an amazing way to start the day. Great flow, energy in the space and instructor. Meg is my favorite yoga teacher. Her class manages to be challenging and relaxing at the the same time. Beautiful space! Mackenzie is a great instructor, took us into some poses that were new to me! Also had a focus on handstand practice. This is a juicy, soulful class with a sweet meditation ending. Meg created a great vibe for the class. I felt challenged, focused and ready to start my day. Meg gave great hands on adjustments and modifications for my needs.